Maimi fills up on grilled meat in her January 16th update “Chew chew!“. Full translation below. 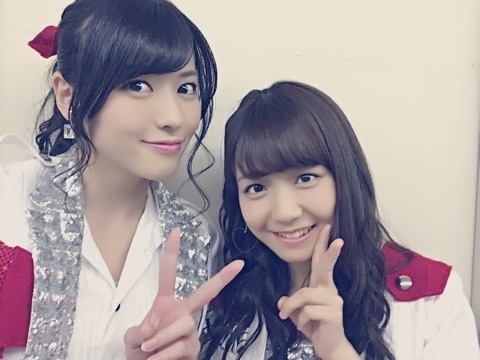 Posted on January 16, 2016, in Blog, Translations and tagged Yajima Maimi. Bookmark the permalink. Leave a comment.